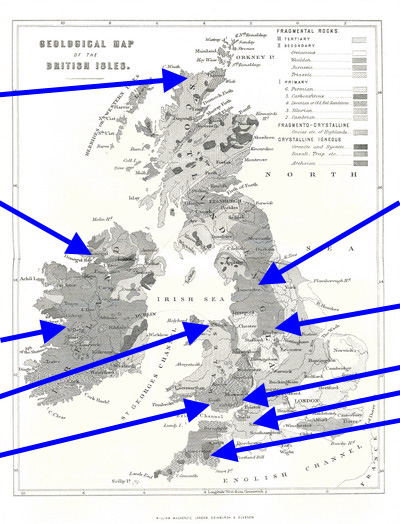 This map shows the main caving areas in the British Isles. Links will take you to more detail on this site. Yorkshire Dales around Ingleton, Clapham, Settle etc. To find caving locations, there are a number of guidebooks which cover most areas. These can usually be bought i the specialist caving shops that are dotted around the country. Before you visit a cave, you will almost certainly need to get permission from the landowner and most caning guide books help by identifying owners or by saying if the owner is happy for people to visit without making contact. Some caves are more strictly controlled and booking is required. Others are more delicate, it is felt that they may be damaged by unwitting visitors, and these caves are often locked and access is controlled by leaders who are judged to know how to protect the formations and features in the cave. If you are in doubt about where to cave or how to find the sites, the best advice is to contact a local club. There are many show caves around the country. For example (and this is only a sample), in Yorkshire there are Ingleborough Cave, White Scar Cave, Stump Cross Cavern. In Derbyshire, there is Peak Cavern, Treak Cliff and parts of Speedwell Mine and Blue John Mine. 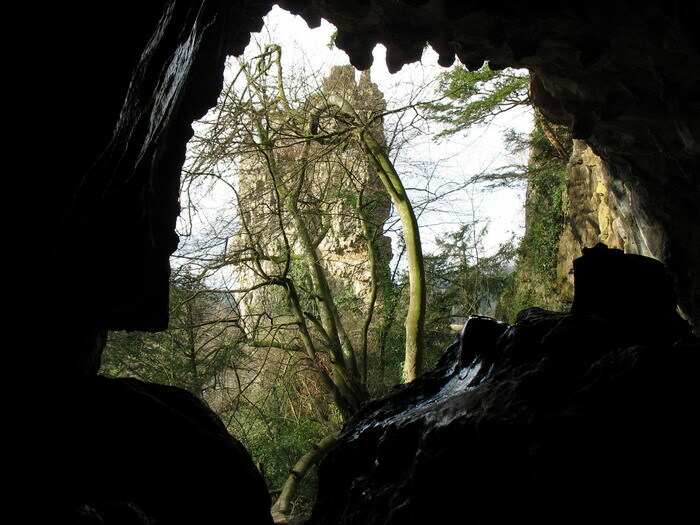 South Wales has Dan yr Ogof and Mendip has several show caves in the Cheddar Gorge. A number of other 'caves' are actually mines.